In addition to decorating, gift giving and family time, Christmas is all about the parties. Of course you can’t show up empty-handed, and bringing a bottle of wine while nice, is just so expected. So, this year, why not glam it up a bit? 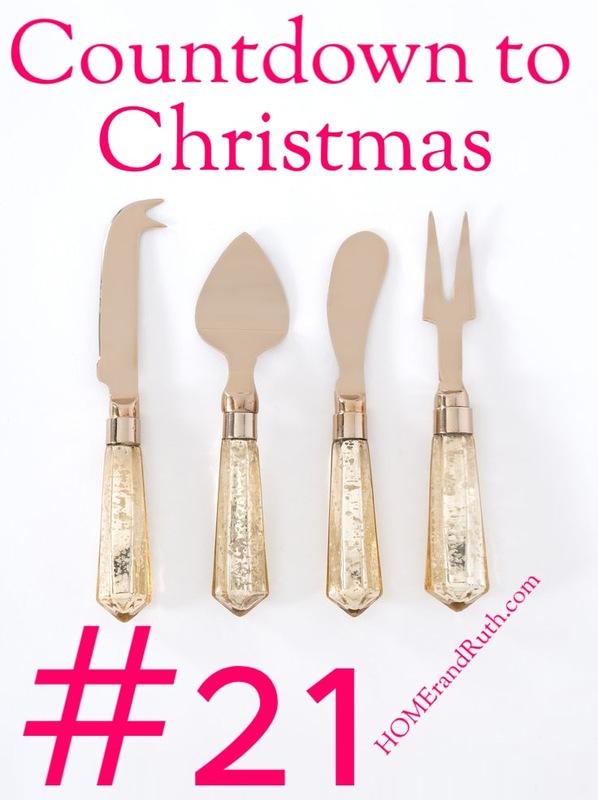 Coming in at #21 is a great gift pick is for the hostess. These rose gold beauties are the perfect gift and I’m absolutely loving them!